From Kids Health org and comments by Greg Silva President of Black Belt Schools International. 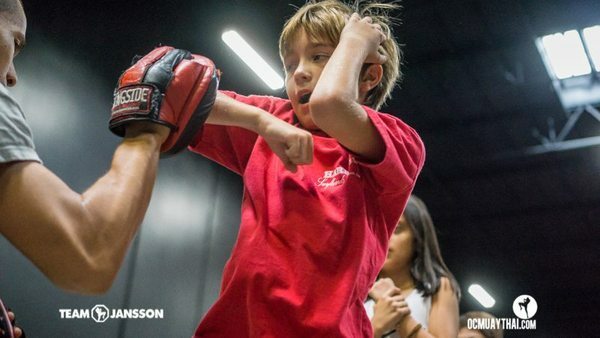 Once the journey begins kids gain competence at basics, kids, drills, patterns, self defense and free style. They earn and are rewarded belts, stripes and awards for practicing, patience, courtesy, goal setting and more, This “Stacking” of success references gives kids confidence to try new things and reach new levels because they are accomplishing things very few of their peers will ever do. A child that becomes a Black Belt is like a scout that becomes an “Eagle”.